Produced by Janet Rogers with support from CFUV 101.9 FM and the Community Radio Fund of Canada Radiometres grant program. NDNs on the Airwaves was developed from the need to know more about the recent history of native radio, the current state of native radio and where native radio is going in the future. This series gives voice to those who are passionate producers of radio, grateful musicians and individuals who help us understand how radio both reflects and shapes Indigenous cultures all across our territories. There is a common thread tying it all together, and that is Indigenous voices. This series offers insights into how the spirit of radio lives through the people and the people offer proof of life through sound and sound waves. 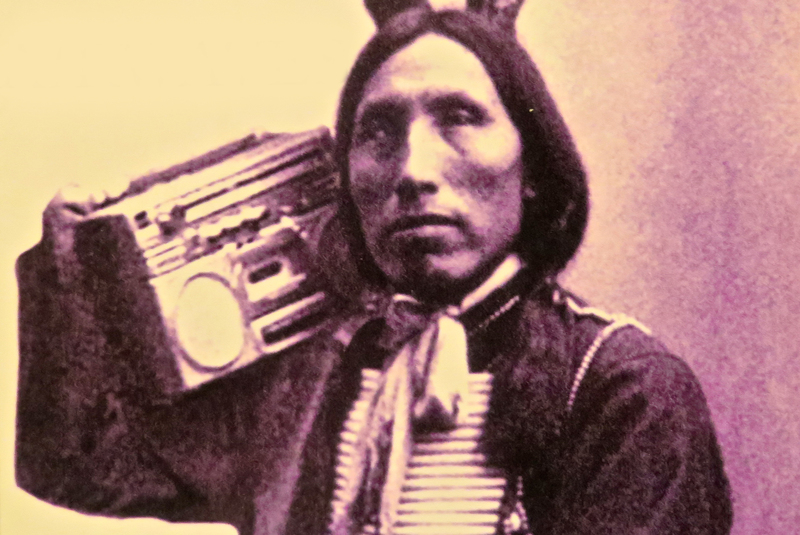 Native radio is the intuitive voice that has found a home. Through Indigenous production and content, native radio tells us not only stories based on fact and testimony but gives us a glimpse into the nuances, the values and lifestyles that help define Indigenous peoples through voice, sound and song. NDNs on the Airwaves is a series of interviews collected and presented in segments reflective of the span and variety of ways Indigenous radio is offered today, yesterday and what is to come.